In the 1970s, a whole lot of car and truck manufacturers wanted to get into the recreational vehicle game. 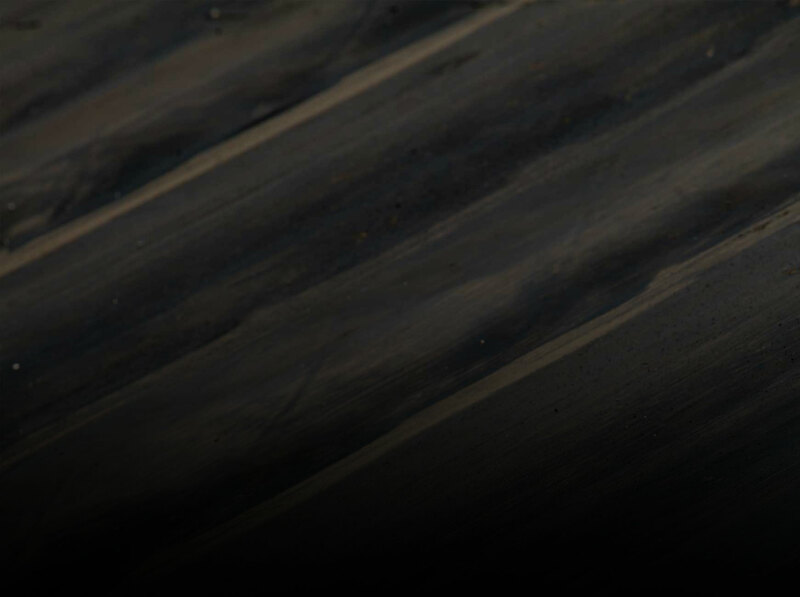 Instead of just shipping bare chassis to Indiana to have an RV builder throw a 1/4-inch plywood box on, the OEMs figured they could start building their own and truly innovate the RV business. Manufacturers like GM and Dodge started building their own, with first-class designers at the helm. One of the coolest to come out of the 1970s was the FMC 2900R. FMC is an acronym that stands for “Food Machinery Corporation,” thanks to its innovation in the canning business in the 1920s. Once you start canning green beans and baby corn, it’s just a logical next step to building RVs. FMC — like a lot of companies — really hit its production stride during World War II, when the war machine had a never-ending appetite for heavy equipment. 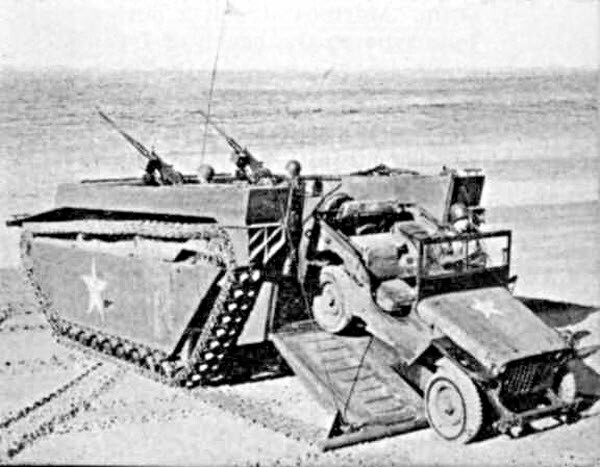 At its height during the war, FMC had the 65th greatest value of wartime contracts among American manufacturing companies, building the confusingly named “Landing Vehicle, Tracked” for military service. Throughout the Vietnam War, it supplied the M113 Armored Personnel Carrier and in the early 1980s had the contract to build early Bradley Fighting Vehicles. 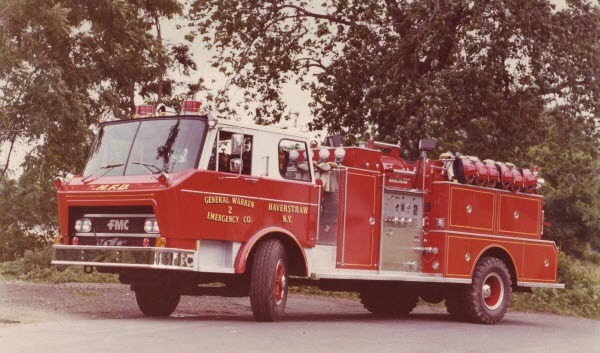 It also produced fire apparatus including aerial ladders, thanks to its acquisition of the Link-Belt Construction Equipment company, which built world-class cranes. 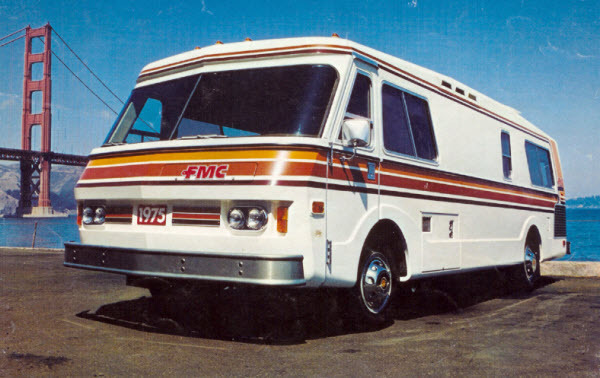 In 1972, out of its Santa Clara, California production facility, FMC got into the RV business. It toyed with 19- and 23-foot RVs on the drawing board, but the prototype, and the initial product, was a massive, 29-foot behemoth known as the 2900R. 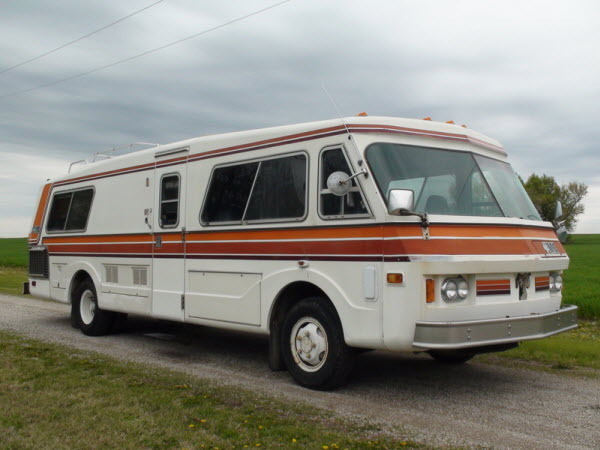 The Class A FMC 2900R had a lot of the aerodynamic looks of the GMC line of motorhomes, but as opposed to the front-engine, front-drive setup of those iconic RVs, the 2900R was pushed along by a 440-cu.in. Chrysler V-8 mounted in the rear. It had a steel ladder frame with a four-wheel independent suspension setup, featuring an 11-leaf, transverse leaf spring up front, and a torsion bar setup managing the motion of the dual rear wheels. The FMC had great features like an integrated air conditioning system that was a lot more aerodynamic than the GMC’s roof mounted unit. A fold-up television antenna was also part of the features list. It probably should have come with a 54-inch widescreen TV for the price. 2900Rs started at $29,000 and ranged all the way up to $54,000, at a time when you could buy a house in the suburbs near Boston for $23,000. 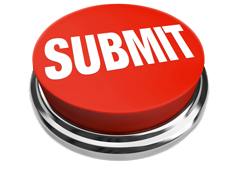 As a result, the kind of people who were purchasing FMC 2900Rs were high profile. Parnelli Jones and Mario Andretti both used FMC motor coaches, and people like James Brolin, Clint Eastwood and Carol Burnett owned them, too, though we’re not sure you’d see them hanging out at the showers at your average campground. The most famous FMC motor coach belonged to Charles Kuralt — or probably more accurately CBS — as FMC built the last five motorhomes used in CBS Sunday Morning’s “On the Road with Charles Kuralt” segments. That particular FMC is currently on display at the Henry Ford Museum in Dearborn, Michigan. By 1981, FMC received that lucrative contract to produce the Bradley Fighting Vehicle, though, and production shifted abruptly to service the U.S. Army. The FMC motor coach died a quick death after that, with only about a thousand built between 1972 and 1981. You can still find FMC 2900Rs for sale today. Depending on condition, they run in the $10,000 to $12,000 range. 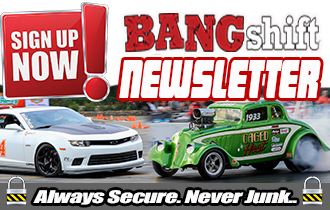 There’s a ton of history on these cool trucks at FMCMotorcoach.com. Counts Kustoms in Vegas just restored one of these on the show.